Introducing Knowledge Pathways, the best way to guide and track users through information in Confluence. 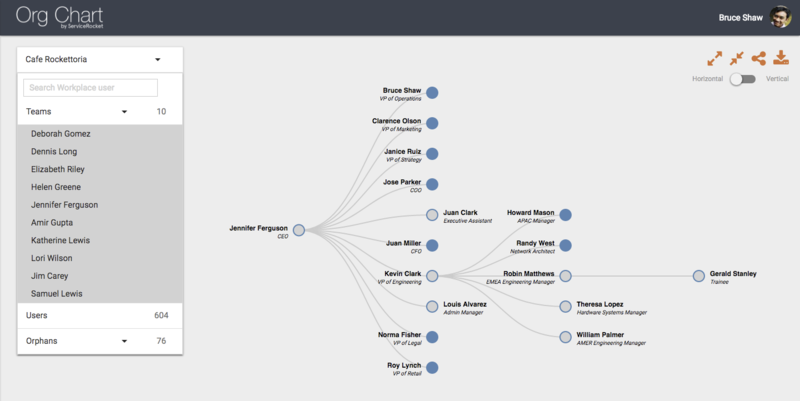 Org Charts automatically draws a structured and dynamic real-time visualization of your workforce based on Workplace user information. A deeper look at Knowledge Pathways, the best way to guide and track users through information in Confluence. 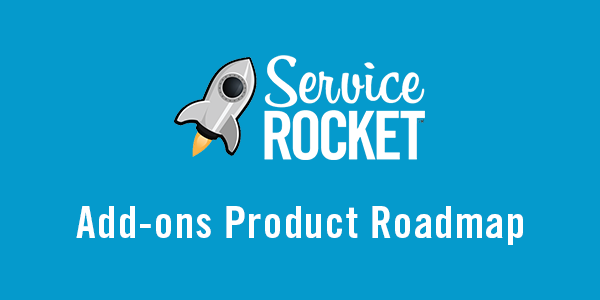 Planned features and new products from the ServiceRocket Add-ons Team.